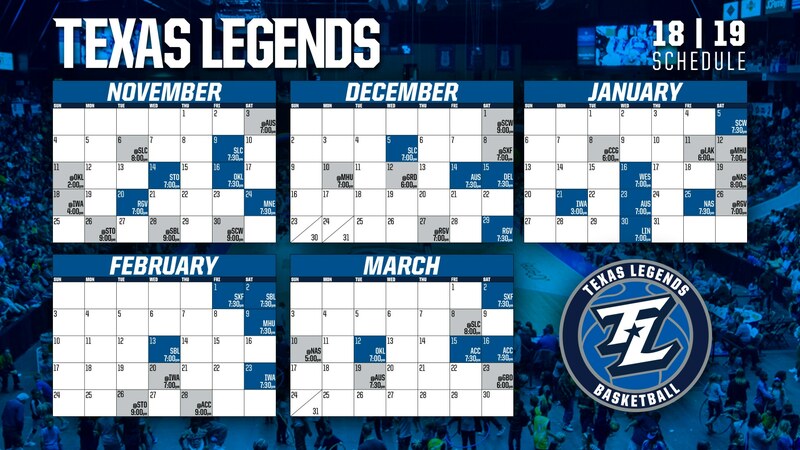 The Texas Legends will open the 2018-19 NBA G League season on the road against the Austin Spurs for the second year in a row. The matchup on Nov. 3rd will be the first of four between the in-state rivals. The team will then head to Salt Lake City for the first of two straight games against the Stars, with the second being the Legends’ home opener on Nov. 9th. The G League schedule allots the teams 50 games throughout the 2018-19 season with 24 home, 24 road, and two neutral site games at the NBA G League Showcase. The League added one new team this season with the Washington Wizards announcing their affiliate, the Capital City Go-Go. Texas will make their first trip to D.C. on January 8th. The League now consists of 27 teams, only three short of the League’s 30 for 30 vision. The divisions are as follows. 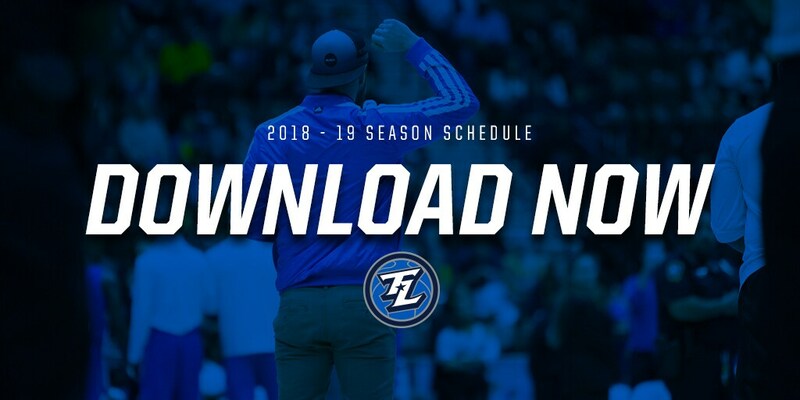 Legends season tickets are available now. For more information call 214-469-0822 or visit www.TexLegends.com.